Nissan is the UK’s favourite Japanese car manufacturer, with a broad range of vehicles that appeal to every kind of driver. The innovative auto-engineering company is responsible for creating a brand-new market of crossover vehicles with the revolutionary Nissan Qashqai – while continuing to refine its ever-popular flagship hatchback, the Nissan Micra. Find all these and more at AMT Leasing. We offer a bespoke service, with expert industry knowledge and a friendly, consultative approach. Which is why you are guaranteed to find a Nissan lease deal that suits both your needs and your budget at AMT Leasing. Nissan is at the forefront of Japanese innovation with its cutting-edge technology, futuristic design and intelligent inbuilt systems. Its reliability and quality of build makes it an excellent choice if you’re looking for an all-encompassing modern car. But what really makes Nissan stand out from its counterparts is the level of creativity and innovation that makes your driving experience unique, comfortable and safe. Nissan’s 360-degree birds-eye-view of car, blind spot intervention, parking slot measurement and intelligent emergency braking are just a few of the technologies on offer to help make your journey safe and smooth. 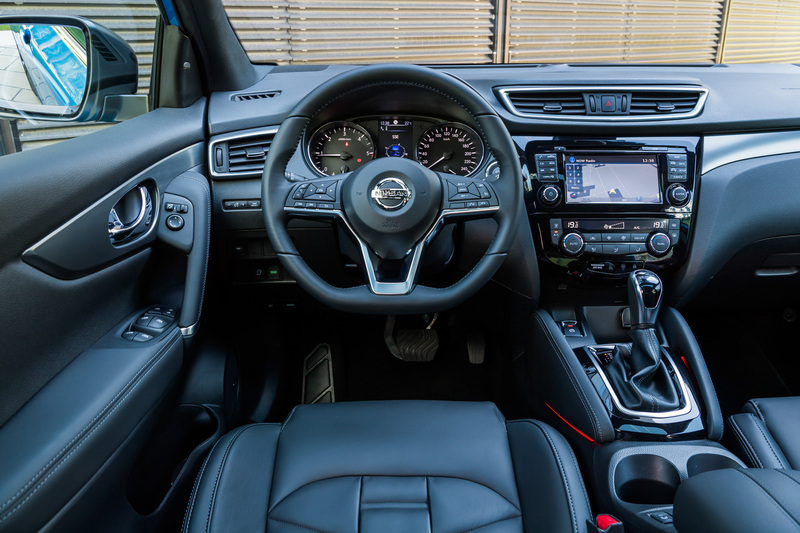 If that’s not enough, Nissans connectivity system – NissanConnect – enhances the ultimate connected driving experience. It connects with your smartphone apps to bring navigation, safety, and infotainment, allowing you to stream music, search for information on Google or TripAdvisor and access built-in maps to help you find your way around. Nissan offer a range of vehicles suited to all your needs. If you’re looking for a spacious family car, try the expansive range of SUVs such as the Nissan Qashqai or X-trail. Or you could opt for the Nissan Micra if you’re looking for something smaller to drive through in the city. If you’re looking for a modern car with low emissions, the electric Nissan Leaf is an excellent choice. If there isn’t a Nissan in our range for you, take a look at what we have to offer from Toyota, Mitsubishi or Suzuki.